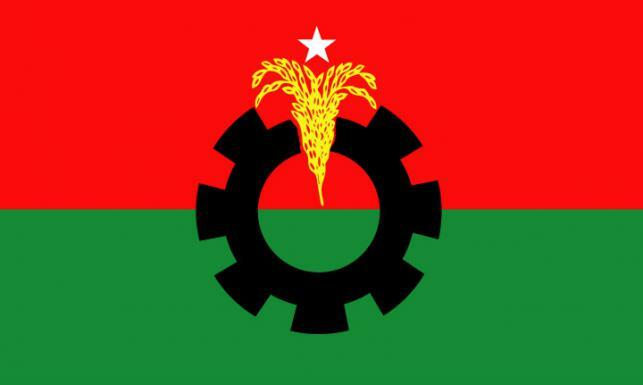 Neither BNP nor its any alliance partners have any candidate to contest the December-30 national election from Dhaka-1, Manikganj-2 and Bagura-7 seats as the nominations of all the candidates of the party were canceled during scrutiny by the Election Commission. In Dhaka-1, the nominations of BNP candidates Khandaker Abu Ashfaq and Fahima Hossain Jubilee were trashed by the returning officer. Contacted, Abu Ashafq said he recently resigned from the post of Nawabganj Upazila Parishad chairman to take part in the national election. Jubilee's nomination was revoked as she was convicted in two cases. 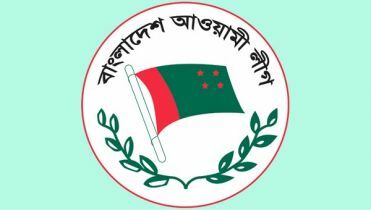 With the cancellation of nominations of Ashfaq and Jubilee, now only two runners--Awami League's Salman F Rahamn and ex-Jatiya Party MP Salam Islam as an independent candidate-- are there in the race. In Bagura-7, the nomination of BNP Chairperson Khaleda Zia from Bagura seat was turned down for her conviction in two graft case. 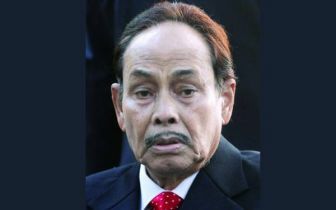 Besides, the Election Commission rejected the nominations of BNP's two other candidates--Morshed Milton and Sarkar Badal-- as both of them were holding the posts of Upazila Chairmen, said district returning officer Foyez Ahmed. Awami League's candidate Dr. Mostafa Alam Nannu and three independent candidates-Ferdous Ara Khan, Rezaul Karim Bablu and Abdur Razzak- are now in the race as their nomination papers were accepted by the EC. 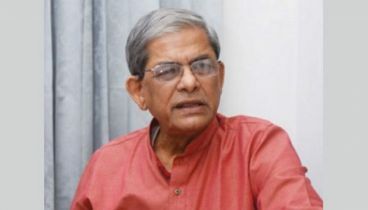 In Manikganj-2, the nominations BNP candidate Engineer Mainul Islam Khan was declared illegal questioning the authenticity of party secretary general Mirza Fakhrul Islam Alamgir's signature during the scrutiny. 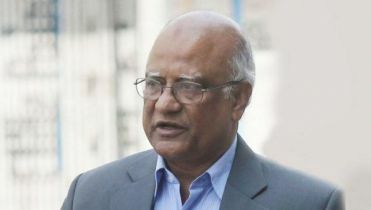 Another party candidate and SingairUpazila Chairman Abidur Rahman Roman's candidature was also revoked as his resignations letter from the Upazila chairman post was not accepted. 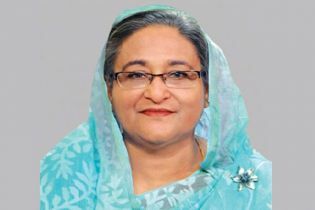 However, the nominations of Awami League candidate singer Mamtaz Begum, Bikolpa Dhara Bangladesh's Golam Sarwar Milon, Bangladesh Tarikat Federation's Mohammad Ferdous Ahmed Asif, and Islami Andolon Bangladesh's Mohammad Ali were announced as valid.